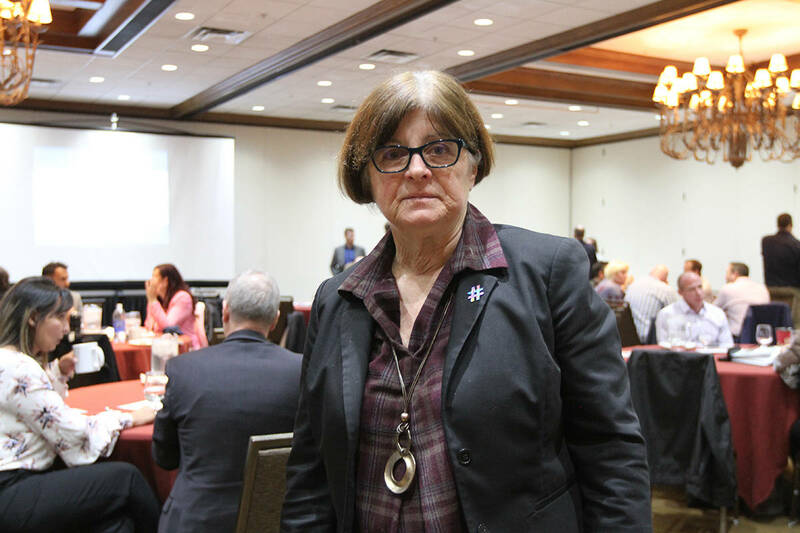 Jan. 5, 2019 5:07 p.m.
EDMONTON — Alberta’s environment minister has cancelled public information sessions about proposed new parks in a region known as Bighorn Country, citing “bullying” and ”abuse” which she says make it impossible to guarantee people’s safety. More than three dozen retired biologists, however, have accused Nixon of spreading misinformation. They said in an open letter to Phillips and Premier Rachel Notley that they want the provincial government to stick with the plan to conserve the area.